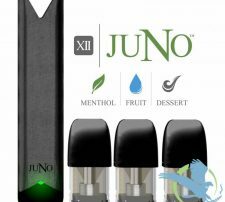 Stop smoking today with the JUUL pod vaping system! 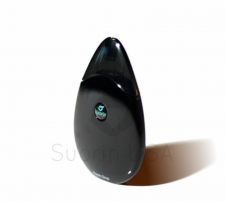 The JUUL is an enclosed pod system that is perfect for the heavy smoker looking to quit cigarettes. 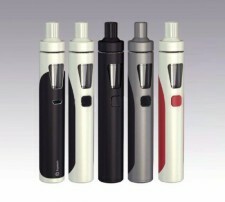 It’s easy to use and maintain, has excellent battery life, and is our smallest and most discreet vaping device. The JUUL is expertly designed to mimic the sensation of smoking. The JUUL uses nicotine salt liquid and it’s high nicotine content makes the transition from cigarettes as quick and easy as possible. 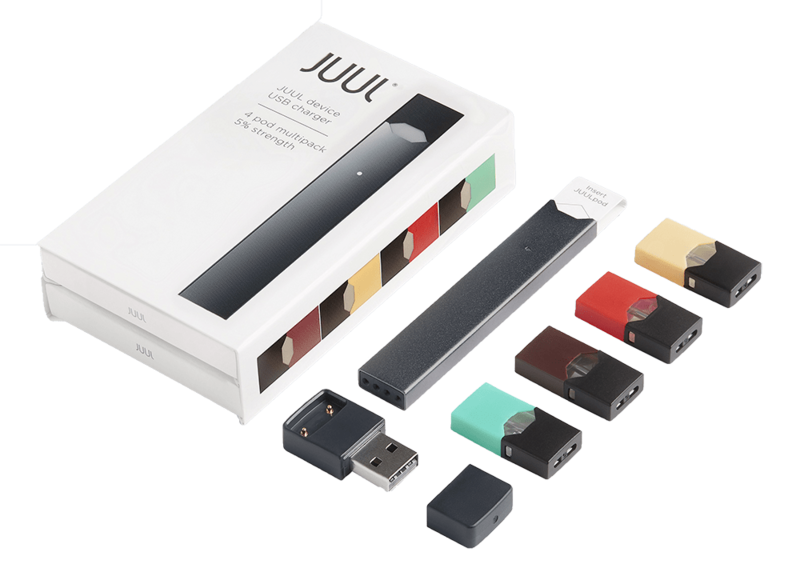 JUUL pods come in four delicious flavors in 50 mg/ml of nicotine per pod. Pax labs provides a one-year manufacturer warranty. We offer two types of kits for the JUUL. The JUUL starter kit is $59.99 and the JUUL basic kit is $44.99. JUUL pods come in packs of four pods for $21.99.